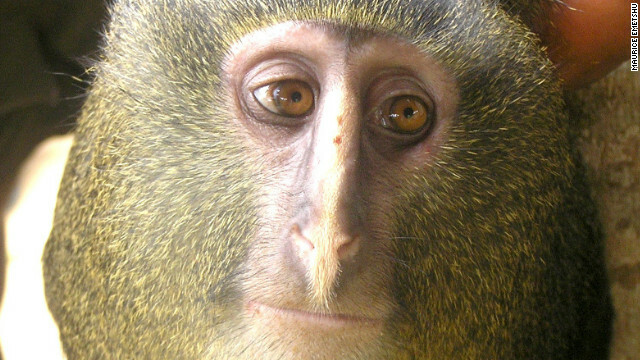 On cnn.com, a recent article details the discovery of a new monkey. How often does an adventure in your tabletop roleplaying setting involve the discovery of a new creature? Read more here!